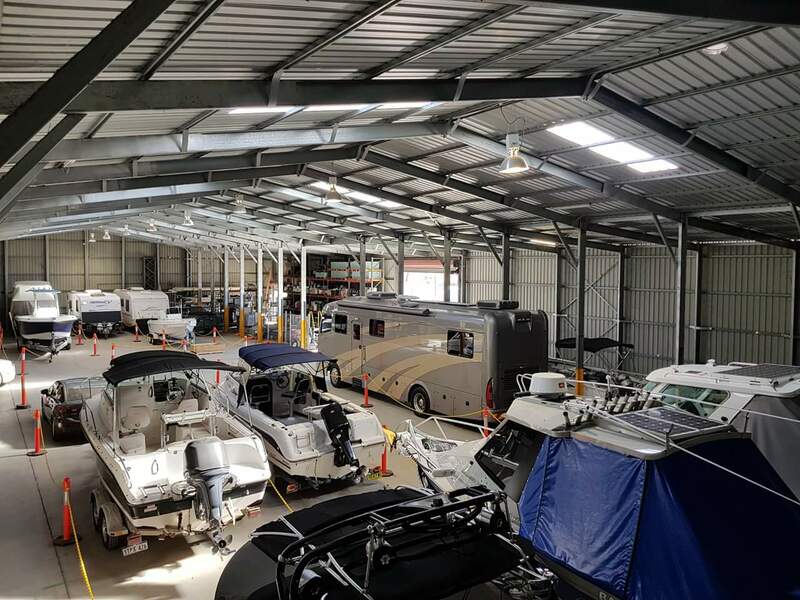 Our family owned and operated Self Storage facility sits on 11 acres of commercial land and offers affordable and secure personal, business, boat, caravan and general vehicle storage options to residents of Townsville and surrounding areas. With a variety of storage options on offer, including indoor and outdoor storage as well as units with drive-up access, we have a storage option to suit your storage needs. Conveniently located, Townsville Premier Storage offers easy access to major roads including the Bruce Highway A1 and the Ring Road making it an ideal location to store your goods. With top-of-the-range security features such as 24/7 CCTV footage, security fencing, flood lighting and unique pin code access, you can rest assured that your belongings will be safe and secure when stored with Townsville Premier Storage.